We are now on the last installment of IzzaGlino's Best of 2015 countdown. 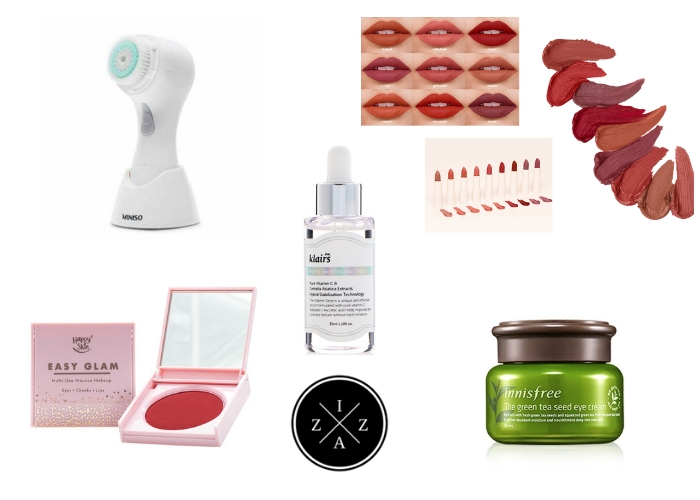 Again I divided the posts into different categories from skincare, face products, eyes and now lips. I hope you are enjoying this series so far and you continue reading my blog. Same with yesterday's post I actually did not bought a lot of lip products in 2015 but I am still happy with my purchase this year. 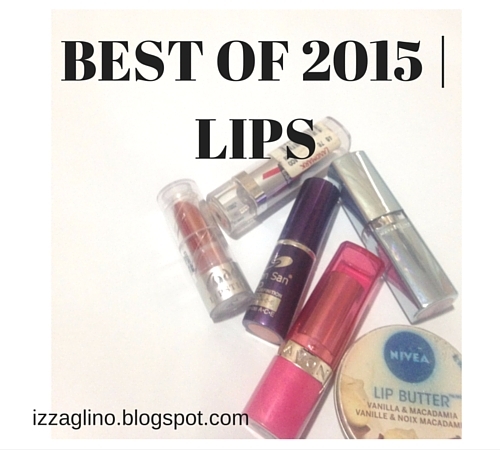 Check out below the Best of 2015 in Lips. That's it for my Best of 2015. I hope you enjoyed reading. 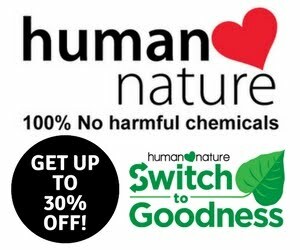 Make sure to visit the following links for the other Best of 2015 list.